IHG is offering a mystery bonus when you buy points right now through August 31, 2015. You can get an additional 50%, 60%, 70%, 80%, 90% or 100%. I’m usually not big on purchasing points unless I have something that I want to book and it makes sense. But, as we posted the other day, IHG has their PointBreaks open right now where you can book participating hotels for only 5,000 points at these PointBreak hotels. So, if you are short on points and want to book some PointBreak reservations, this may help you. Your next purchase of IHG® Rewards Club points could be your most rewarding one yet. Purchase points before August 31, 2015, and get a mystery bonus of an additional 50%, 60%, 70%, 80%, 90% or 100%. There’s no better way to bridge the gap to your next Reward Night. You can sign in and reveal your offer here. *Offer available for purchases made between 12:00 AM ET July 27 and 11:59 PM ET August 31, 2015 inclusive. Bonus points will be awarded upon completion of the transaction. Bonus points will be awarded to the recipient of the points purchase. Offer is subject to change. Offer cannot be combined with any other offer. 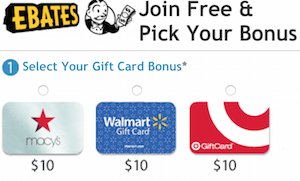 Only purchases made online are eligible for the bonus. Price includes all applicable fees. Purchased Points are not refundable and are applicable toward all IHG® Rewards Club awards. Members may purchase a maximum of 60,000 points per calendar year and receive as a gift a maximum of 60,000 points per calendar year. Please allow 24-48 hours for points to post and appear in the recipient’s account. All other IHG® Rewards Club Terms and Conditions apply. If you get the 100% bonus, this is a pretty good deal. 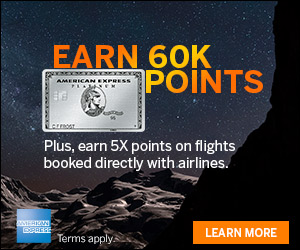 As an example, you could buy 3,000 points for only $40.50 and with the 100% bonus, you would have 6,000 points which is enough for a PointBreaks award night! 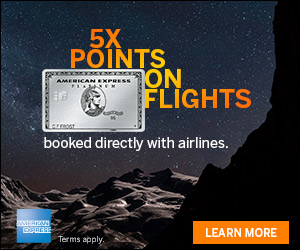 Is purchasing these points good towards earning IHG status?